The Got Drought? Billboard campaign has taken to the road! 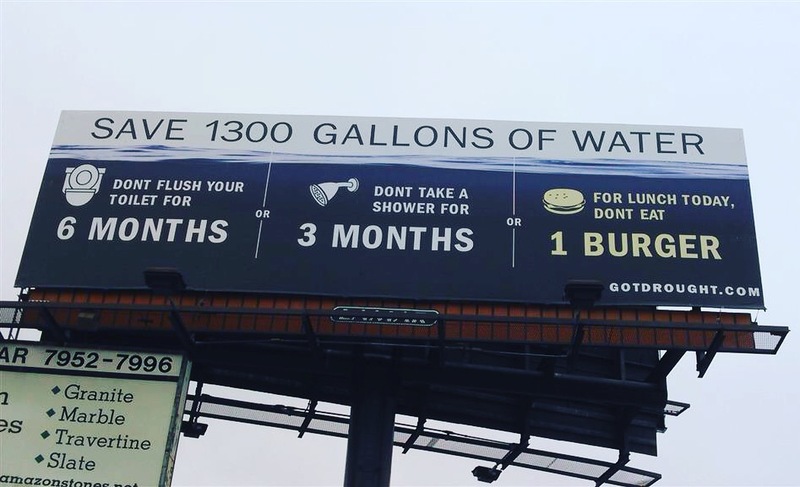 After a successful run in Los Angeles in 2015, LUSH cosmetics decided to help our campaign travel to major cities across California. The campaign picked up again in May with a billboard in Clairemont, San Diego. 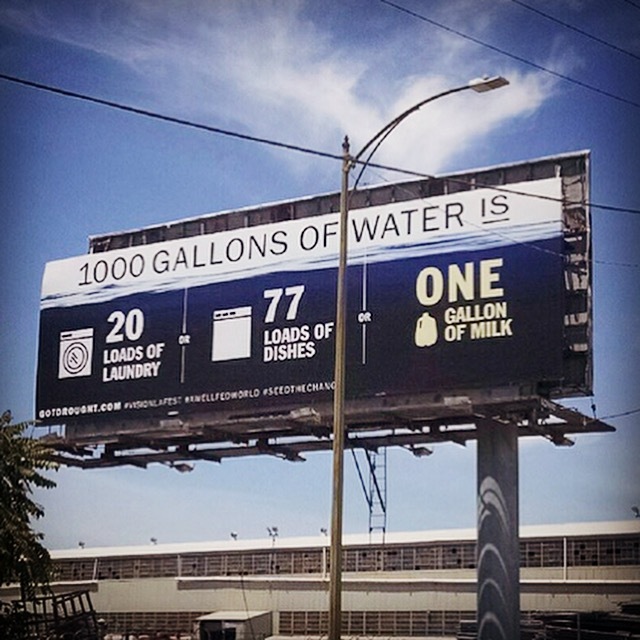 This board was then recycled and installed in the Miramar Area of San Diego where it can be seen for the month of June. Boards also went up in Oakland and San Jose this month and more to come soon, including a digital board in Fresno! Stay tune for more updates and follow us on Facebook, Twitter and Instagram! 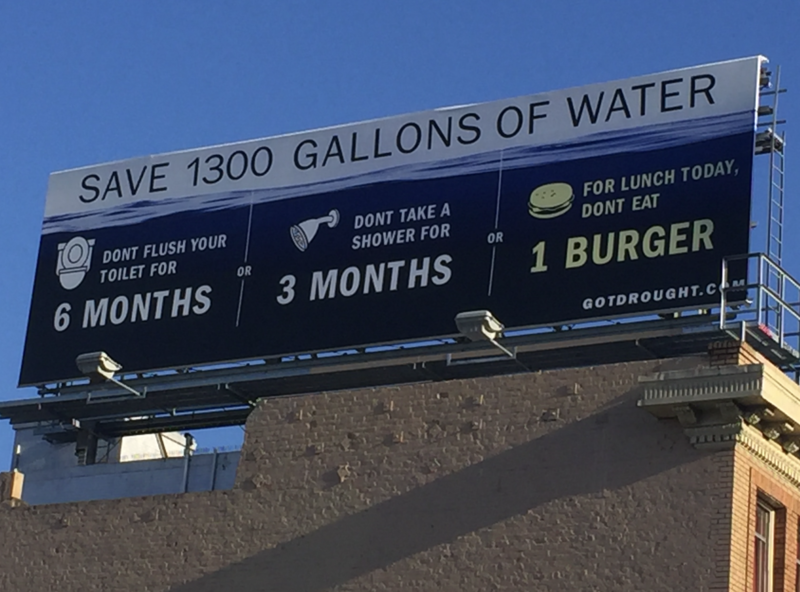 Check out our website (got drought.com) for more information about us and our project. Special thanks to LUSH Cosmetics for enabling us to continue our project with their generous Charity Pot Grant!